The path of deciding a major is a stressful and confusing one for many, myself included. When I first came to Hope, I felt the weight of the decision in front of me. Although I knew from a fairly young age what I wanted to do when I grew up, I didn’t know what major, classes, or experiences I would need to be able to successfully reach the point of my dream job. In high school I discovered my passion for helping others through mission trips, volunteering, and coaching. As time went on I found myself specifically interested in the public school system in our country and knew from that point on that I wanted to be a high school guidance counselor when I grew up. Because of this, I enrolled in a few education classes during my first year at Hope, assuming that I would love teaching and hoped to pursue my career in that way. After my first course was over I knew in my heart that teaching was not my calling. Through conversations with my parents, sister, advisor, and other important people in my life, I signed up to take the introduction to social work course. Within days I knew that this was what I was supposed to be doing. I loved the social work professors, the information I was learning, and I recognized the importance of what social workers do. As time went on, I did an abundance of research on what I could do with a social work degree. I learned that there are hundreds of opportunities and areas I could specialize in. Although this was exciting, I still knew that I wanted to be a school counselor, so I did more research on what steps I would have to take next to reach that goal. 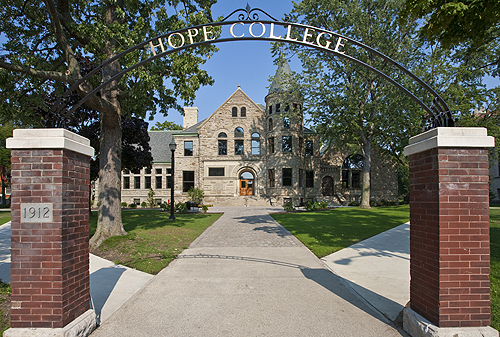 As I near the end of my senior year and look back at my time at Hope College, I am so thankful for the people that encouraged me to step out of my comfort zone, guided me through the decision-making process, and led to me to the place I am at today. I currently have the opportunity to intern at Hudsonville High School with both the social worker and one of the counselors. This has been the most impactful part of my education because it is giving me hands-on experience. It also has helped me discern that counseling is the route I want to continue to pursue. 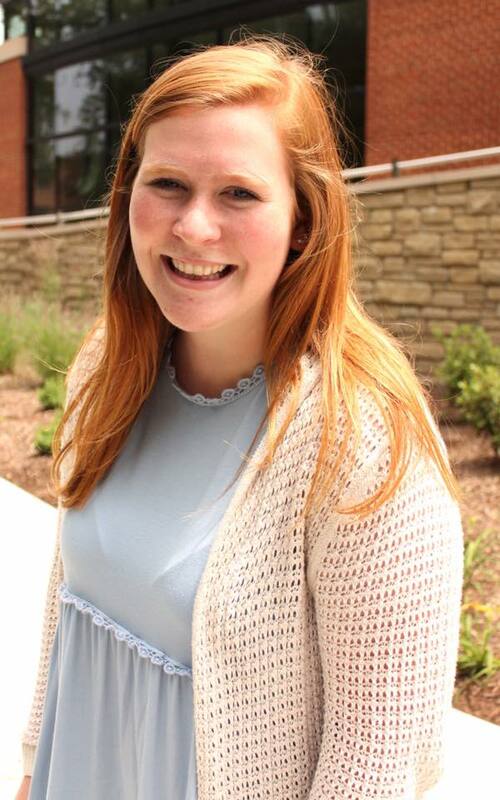 I am confident in my ability to be successful in my career because of my experience interning and through the education and life experiences I have received from the faculty and staff at Hope. Although the process of picking a major is daunting, I hope others recognize the goodness found in the journey because it is an opportunity to learn about yourself and the world around you. To those struggling with this process, I encourage you to reach out to advisors, professors, friends, family members, and others and to take the time you need. This is a big decision, but I hope you find peace in knowing that you are not meant to make it on your own. Enroll in introductory classes to all of the majors that sound of interest to you just so you can learn a little bit about each! Reach out to your people (parents, friends, siblings, etc.) and have serious conversations about what excites and interests you. Set up a meeting with your advisor. They can be SO helpful and knowledgeable about all that Hope has to offer. Be honest with yourself and trust your gut. You know yourself better than you may think. At the end of the day, every major offers many opportunities. Don’t be afraid to seek out different majors that interest you and take classes you aren’t sure about. The benefit of a liberal arts college is that you get a chance to take classes in various fields of study. You may find you love a subject you never even considered studying. Ask the hard questions and don’t be scared of trying something new.